UK Pub Stopovers - What is Club Motorhome? 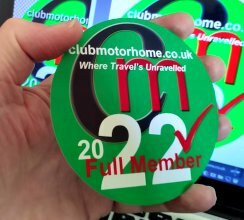 Club Motorhome is a website based 'club' designed for motorhome enthusiasts to gather essential information to add to their enjoyment of motorhoming in the UK and Europe. There's a whole bunch of features like motorhome forums, our own 'social network', classified advertising but the main focus is on stopover information. As well as the pub-type stopovers there are thousands of European stopovers like Aires, wildcamping spots and some member recommended campsites. 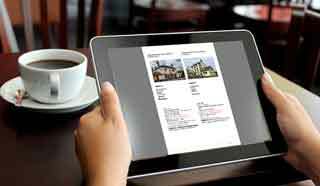 All the locations are personally researched and added to the website, we don't just 'harvest' other peoples' databases. The benefits are extensive but if you would like to know what you do get for your subscription details are here. It's great value to members with useful tips on running and using their motorhomes - from the smallest camper to the largest RV.